This book will be released on April 16, 2019. Order today and your book will be shipped on the 16th. 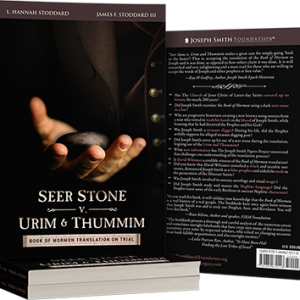 Seer Stone v. Urim and Thummim places the Book of Mormon translation on trial, presenting the latest research in one of the most comprehensive treatments of the translation process to date providing encouragement for Latter-day Saints who fear they have been “betrayed” by the translation history taught by the Church for over 190 years. Did Joseph Smith translate the Book of Mormon using a dark seer stone in a hat? 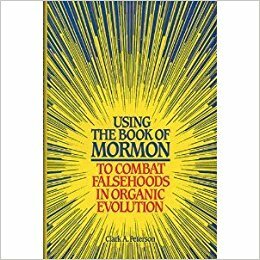 Why are progressive historians creating a new history using sources from a man who vowed to wash his hands in the blood of Joseph Smith, while boasting that he had deceived the Prophet and his God? Was Joseph Smith a treasure digger? 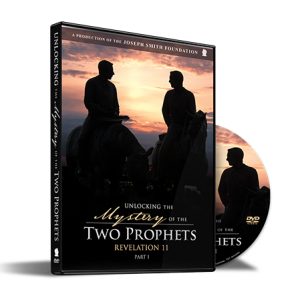 During his life, did the Prophet artfully suppress his alleged treasure digging past? Was Joseph Smith involved in sorcery, astrology and ritual magic? Did Joseph Smith study and master the Nephite language? 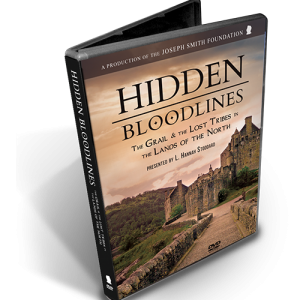 Did the Prophet tutor some of the early Brethren in ancient Nephite characters? 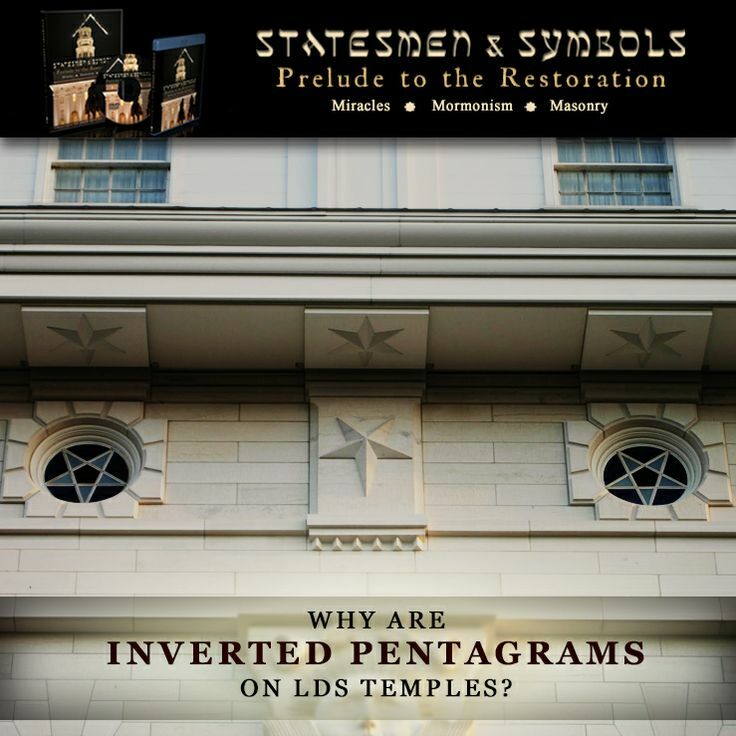 Has The Church of Jesus Christ of Latter-day Saints covered up its history for nearly 200 years? Did Joseph Smith translate the Book of Mormon using a dark seer stone in a hat? 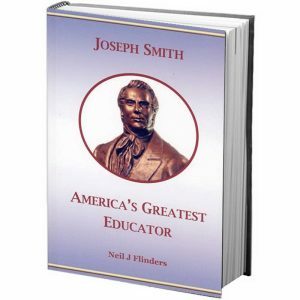 Why are progressive historians creating a new history using sources from a man who vowed to wash his hands in the blood of Joseph Smith, while boasting that he had deceived the Prophet and his God? Was Joseph Smith a treasure digger? During his life, did the Prophet artfully suppress his alleged treasure digging past? 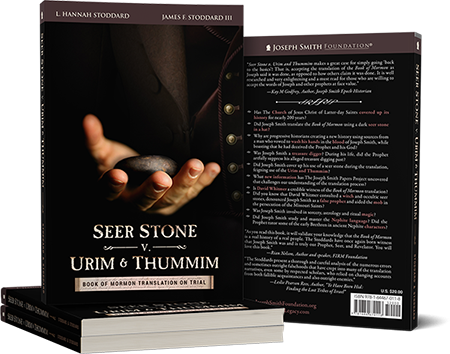 Did Joseph Smith cover up his use of a seer stone during the translation, feigning use of the Urim and Thummim? What new information has The Joseph Smith Papers Project uncovered that challenges our understanding of the translation process? 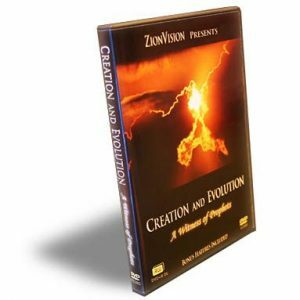 Is David Whitmer a credible witness of the Book of Mormon translation? Did you know that David Whitmer consulted a witch and occultic seer stones, denounced Joseph Smith as a false prophet and aided the mob in the persecution of the Missouri Saints? Was Joseph Smith involved in sorcery, astrology and ritual magic? 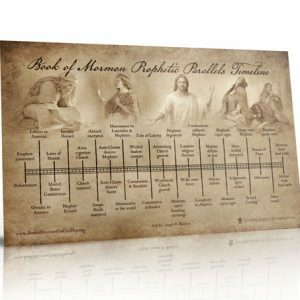 Did Joseph Smith study and master the Nephite language? Did the Prophet tutor some of the early Brethren in ancient Nephite characters? This book is wonderful! I give this all the stars I can! I believe with all my heart every home should have a copy of this book to combat the lies that are being taught to our children, and our grandchildren. This book did such a wonderful job showing how BOGUS this “new narrative” is about the hat and seer stone, where the lies began, and how it is coming forth. President Packer said it best when he, himself, took on the scholars/historians when he said “ That historian or scholar who delights in pointing out the weakness and frailties of present or past leaders destroys faith. A destroyer of faith—particularly one within the Church, and more particularly one who is employed specifically to build faith—places himself in great spiritual jeopardy. He is serving the wrong master, and unless he repents, he will not be among the faithful in the eternities. I am so grateful to the Joseph Smith Foundation for writing this book with a desire to help those who are losing their testimony. This book is written so plainly for our children to have, and it is chalked full of sources to go to. 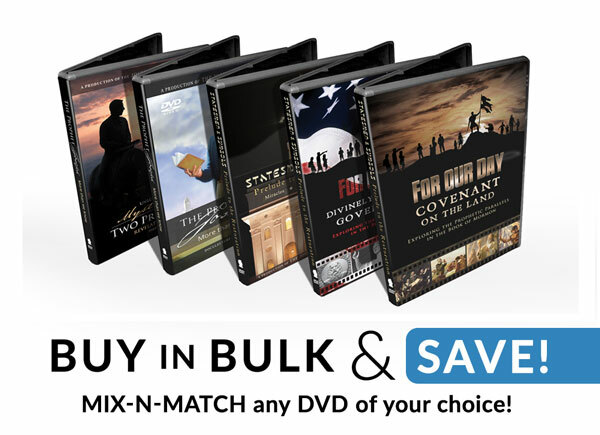 Not, like other books that just quote anti-Mormon literature, old court records, or apostates, or even worse…. themselves! When you begin a serious read, there within arises a great desire to go and help others learn the truth and to defend Joseph’s name. The prophet Joseph is more than we know, he is not equal to us, and should not be taken down from the pedestal God put him on. These attacks on Joseph will stop when each family reads this book and says it is enough and begins to live his teachings with exactness! This book contains great resources and facts not found in any other compilation. Some of this information is priceless! I recommend it to anyone who would like to know more from and about a real latter-day prophet, the Urim and Thummin and the translation process.